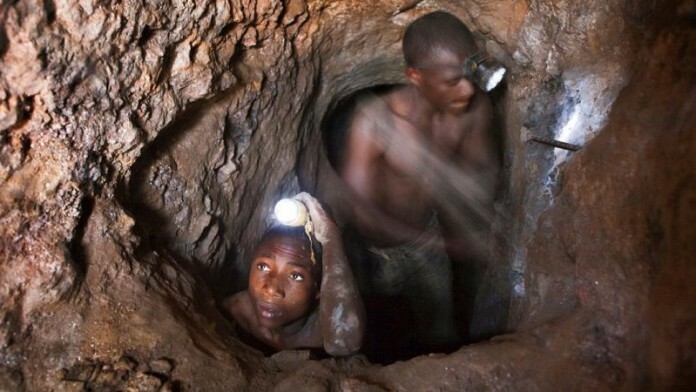 AN estimated 23 illegal miners are trapped and feared dead after a dam burst flooded shafts owned by RioZim, a gold mining firm that operates in Zimbabwe’s Battlefields, some 175km west of Harare. “The names of the people believed to have been trapped has reached 23,” said Reuters citing the comments of Fortunate Muzulu, the administrator for the area who had been speaking to the Herald, a local newspaper. “Chances of rescuing any survivors are very slim,” the paper quoted Muzulu as saying. Muzulu told the Herald that government officials had asked for bigger pumps from platinum miner Zimplats to drain water to retrieve bodies. RioZim spokesman Wilson Gwatiringa said the company was not mining on the land where the miners were trapped and was assisting government officials with the rescue efforts. Small-scale gold producers, including illegal miners, accounted for nearly 60% of the record 33 tonnes of gold produced in Zimbabwe last year, according to Reuters which cited official data.